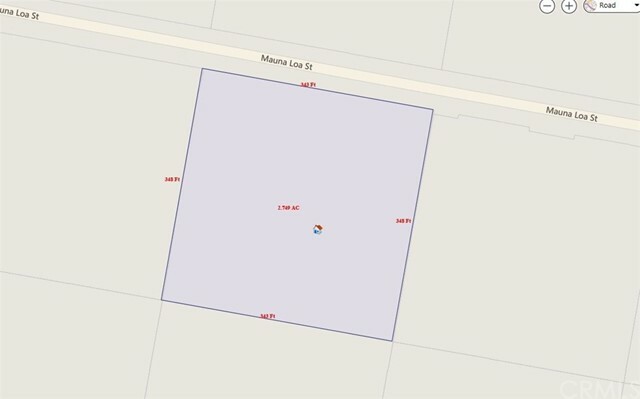 GREAT INDUSTRIAL LOT WITH 2.75 ACRES! 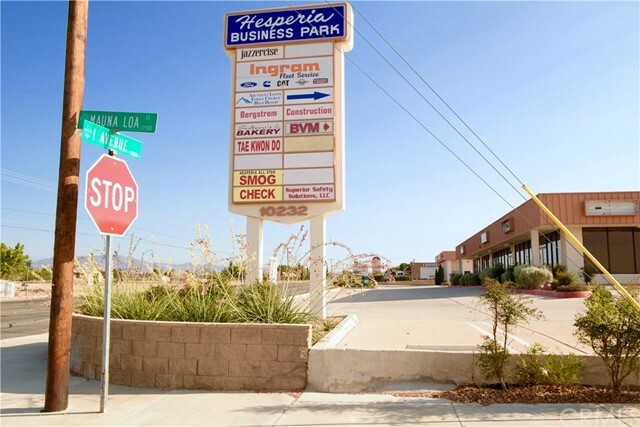 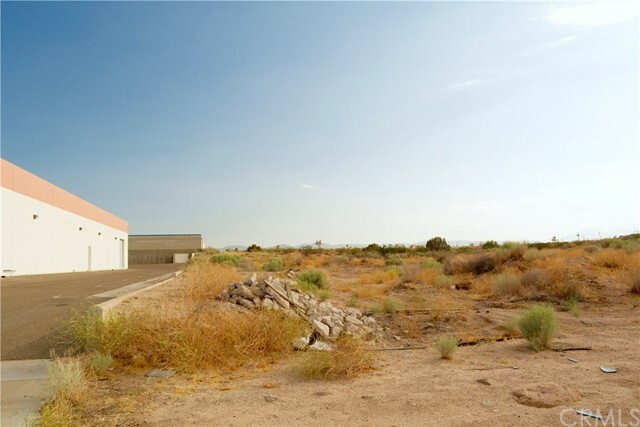 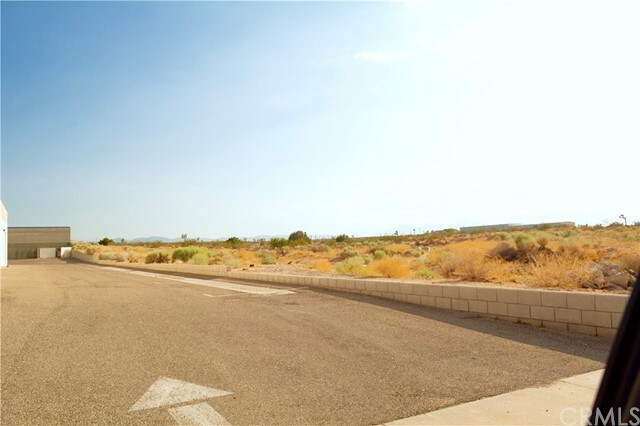 This lot is in the commercial/ industrial area of Hesperia with 345 feet across! 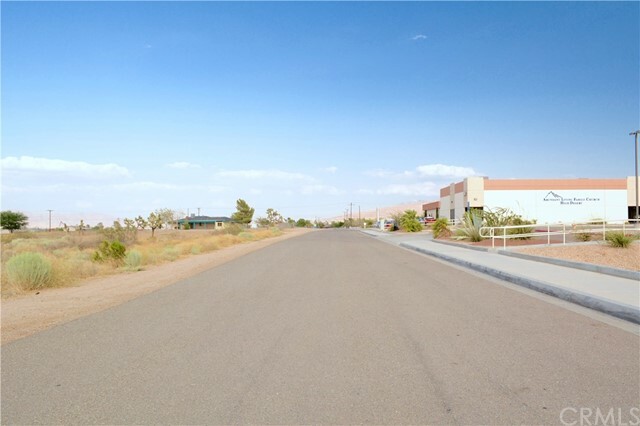 The location is in between: Bear Valley Rd & Main St of I Ave. Next to an existing industrial park at: 17555 Mauna Loa St, Hesperia Ca 92345, major shopping and industry is all around this land. 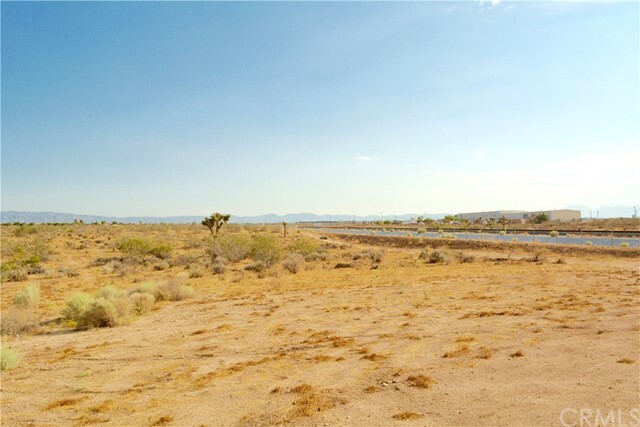 All utilities are near by at a very short distant. 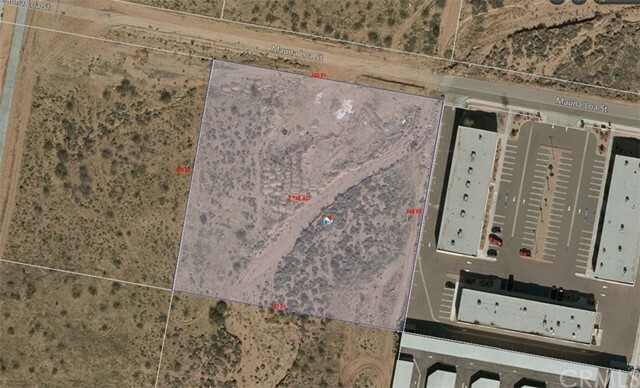 APN # 0410-032-26-0000.